Coffee Mamma, Wodonga was established in 2012 by the current owners and is situated in an ideal location; in the main street of Wodonga with high exposure to passing traffic. The interior of the store is attractive and welcoming and ensures a comfortable environment in which their customers can enjoy their coffee. Well known throughout Wodonga, the business is extremely popular with not only their regular clientele but new customers as well. 85% of Coffee Mamma's clientele are everyday consumers of their unique product. 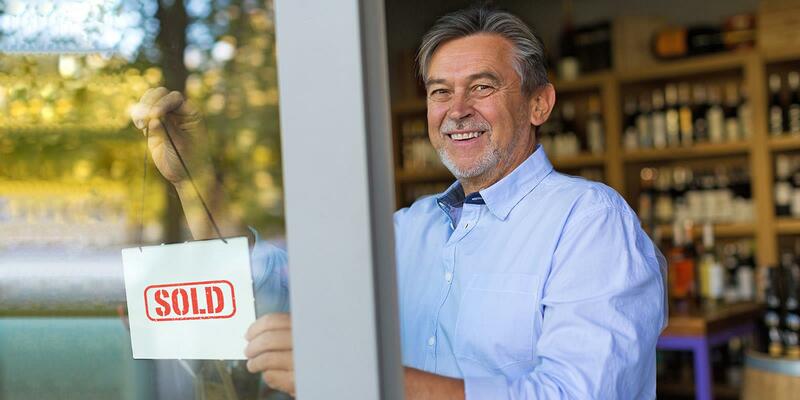 Office trade is a major part of sales with large regular orders for certain businesses being the norm. Coffee Mamma has three key products: Takeaway and in-store coffee for everyday consumption; a range of Coffee Mamma Blends, as well as single origin coffee beans for sale for either retail home brewing or business wholesale; and sweet treats to compliment the coffee, with no food preparation required. The business has won many national awards for their coffee blends and is also listed in the Sydney Morning Herald & the Age Good Food Guide as a destination of choice. The business introduced cold brew coffee into the region and has now bottled it in order to keep up with demand. The cold brew product is a fantastic alternative to regular coffee and is extremely popular - particularly in the warmer months. Coffee Mamma's sales have shown remarkable consistency in recent years despite challenging conditions in hospitality. 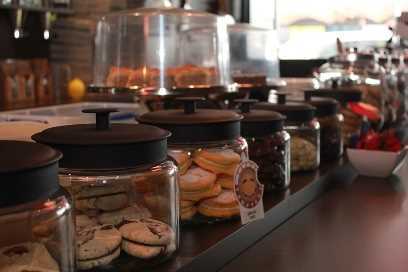 The business provides an ideal coffee break destination for locals and visitors alike. There is an opportunity for growth with the option of seven day trading and the possibility of replicating the successful business model through opening further stores. 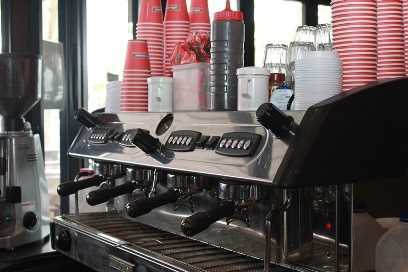 The Coffee Mamma business has two separate outlets, with the Albury store also available for sale.